The city of Nogales straddles the border running between Arizona and Sonora, Mexico. On the Mexican side, marginalized youths calling themselves Barrio Libre (Free 'Hood) employ violence, theft, and bribery to survive, often preying on undocumented migrants who navigate the city's sewer system to cross the US-Mexico border. 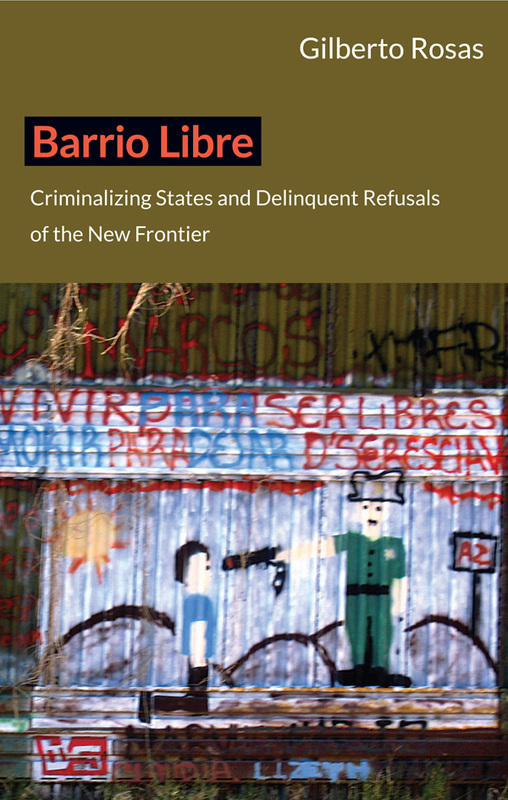 In this book, Gilberto Rosas draws on his in-depth ethnographic research among the members of Barrio Libre to understand why they have embraced criminality and how neoliberalism and security policies on both sides of the border have affected the youths' descent into Barrio Libre. Rosas argues that although these youths participate in the victimization of others, they should not be demonized. They are complexly and adversely situated. The effects of NAFTA have forced many of them, as well as other Mexicans, to migrate to Nogales. Moving fluidly with the youths through the spaces that they inhabit and control, he shows how the militarization of the border actually destabilized the region and led Barrio Libre to turn to increasingly violent activities, including drug trafficking. By focusing on these youths and their delinquency, Rosas demonstrates how capitalism and criminality shape perceptions and experiences of race, sovereignty, and resistance along the US-Mexico border. 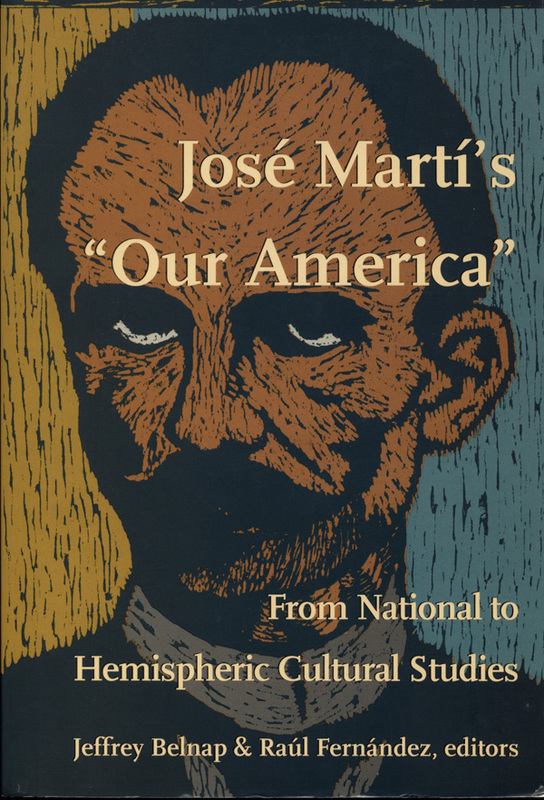 Gilberto Rosas is Assistant Professor in the Departments of Anthropology and Latina/Latino Studies at the University of Illinois, Urbana-Champaign.